NASHVILLE -- The entire auto industry got a little bit better on quality this year, but few brands jumped up the charts the way Infiniti did. Infiniti leapt into fifth place on this year's J.D. Power Initial Quality Study ranking, up from a below-industry-average 23rd place in 2014. The study ranks brands by problems reported by new-vehicle buyers in the first 90 days of ownership. Infiniti says it rose by targeting and improving two of its biggest problem areas: software problems on the Q50 sedan's InTouch telematics systems and a rough transmission on the QX60 SUV. Randy Parker: Infiniti "focused on what went wrong in the past and learned from past mistakes." 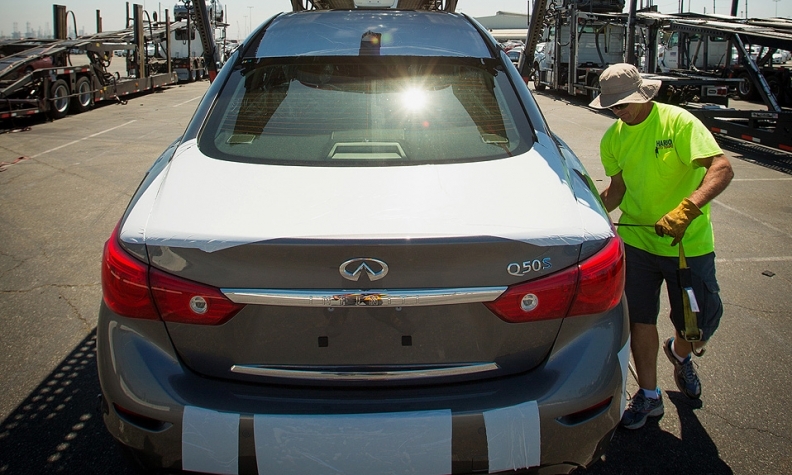 Those improvements were largely responsible for lifting Infiniti's overall performance, says Randy Parker, vice president of Infiniti Americas. "We focused on what went wrong in the past and learned from past mistakes," Parker says. "No. 5 is a better place to be, but we're not satisfied until we become No. 1." Another factor was the brand's Q70 sedan, which also triggered quality complaints in recent years, Parker says. The car was substantially freshened for the 2015 model year, receiving a quieter interior and smoother steering. In releasing its annual industry quality report card in June, J.D. Power and Associates noted that the entire industry had improved 3 percent over 2014 in its quality performance. 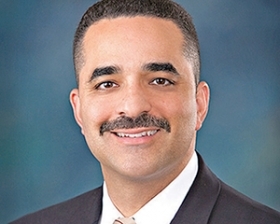 But Power said entertainment and connectivity systems remain the greatest generator of quality problems in the U.S. industry for the third consecutive year. Irritation over the Q50's InTouch telematics system prompted an owner lawsuit last October in the U.S. District Court for the Northern District of Illinois. The court recently dismissed part of that complaint but is allowing other parts of it to move forward. Ford Motor Co. has also been involved in a consumer lawsuit over frustrations with its MyFord Touch communication and entertainment system. Parker says Infiniti is working to make sure its dealerships do a good job of showing buyers how vehicle technologies work. Being stumped by their operations can cause owners to report them as quality defects.